Last night’s game between the Cavs and Wizards was a fun one, featuring LeBron James fully rounding in playoff form and orchestrating a 32-14 run to close out the last 7:48 of the game. 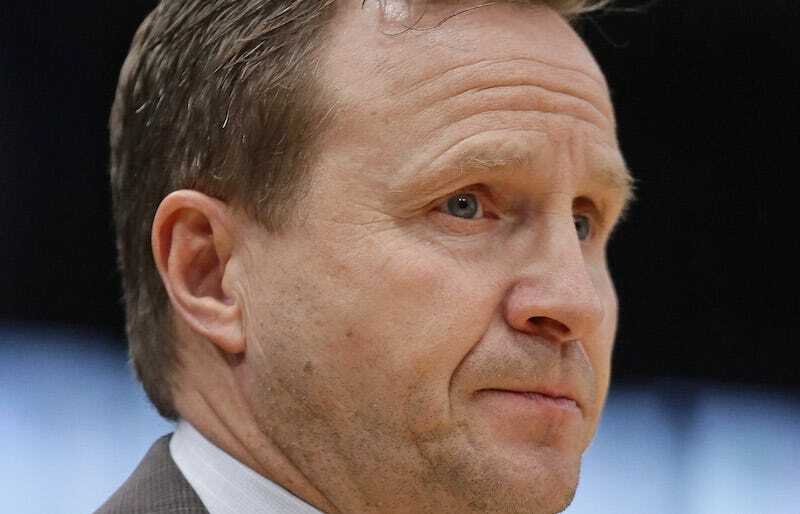 The game also offered us a chance to see Wizards head coach Scott Brooks’s soul die, little by little. The bad news for Scott is that this is going to hurt a lot worse when it happens in the playoffs.